Does Santa need help? Sometimes we just can't come up with the right idea for that special someone on our list. 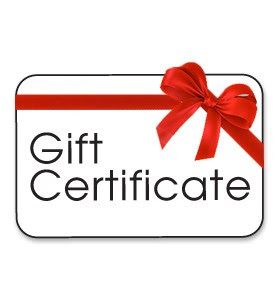 If she's a quilter or a want-to-be quilter, a gift certificate from Country Quilts and Bears is the perfect gift!